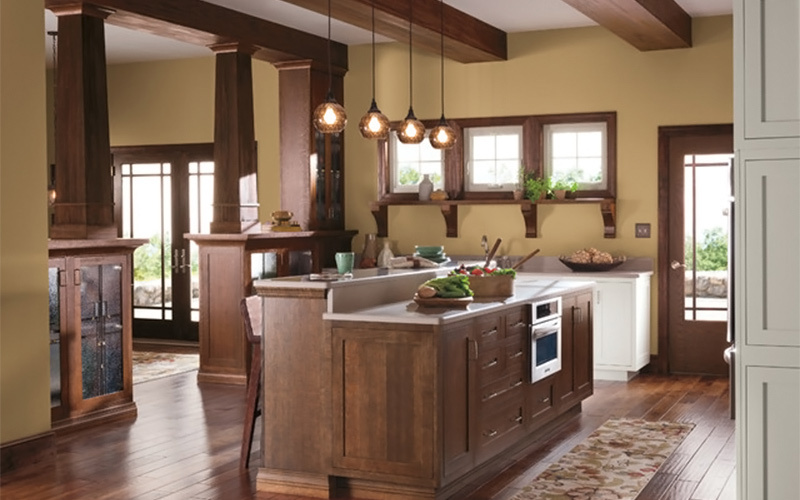 ASA takes pride in ASA Cabinets, ASA’s division devoted completely to cabinetry. Cabinets are an essential part of the kitchen and bathroom, in both style and utility. 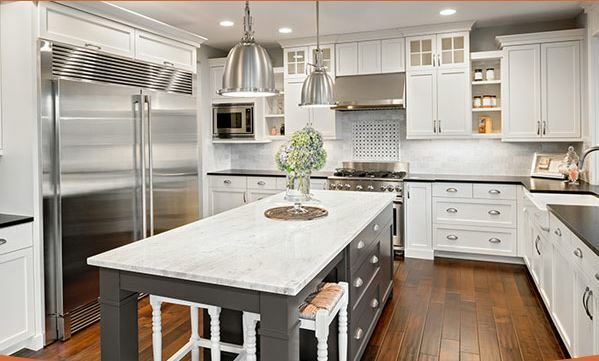 ASA Cabinets carries many top, quality brands for cabinetry excellence. One of these choices is Timberlake Cabinetry. Timberlake Cabinetry is a unique supplier of cabinets focused on green technology for those interested in reducing our carbon footprint and ensuring that manufacturing methods are sustainable for the future. Timberlake Cabinetry’s green technology is committed to continually creating resources to build beautiful cabinets for years to come. Timberlake cabinets are made out of top-quality wood and natural resources with concern and awareness for the outlook of the cabinet industry. 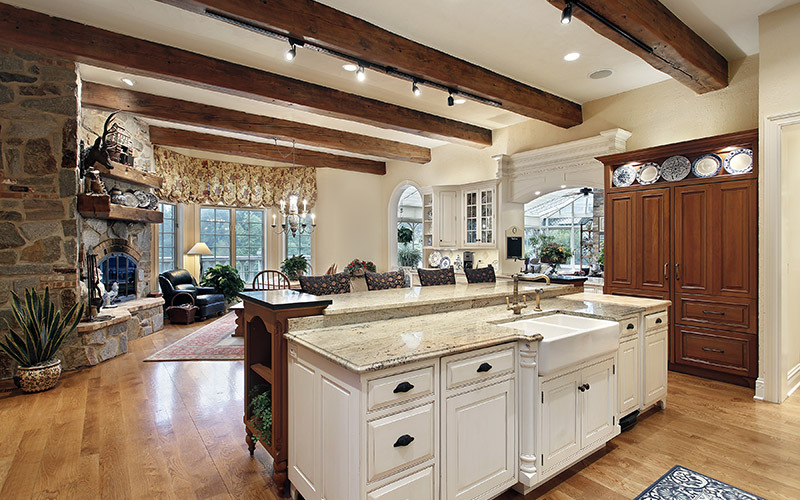 Timberlake Cabinetry’s focus on quality and value is a top priority. This is why ASA Cabinets has chosen to partner with Timberlake Cabinetry as one of our suppliers. Our years of experience has allowed us to sift through many, many suppliers and to identify quality brands that stand out among the rest. These cabinets, just like our company, are built to last. Contact us to learn more. 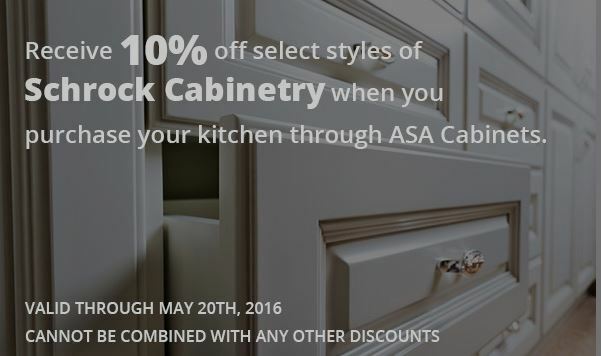 Receive 10% off select styles of Schrock Cabinetry when you purchase your kitchen through ASA Cabinets. Contact us to learn more. This Mother’s Day treat your mother to something she truly deserves, extraordinary new kitchen cabinets. The change to milder temperatures has begun and everyone is growing excited about spring. It is common this time of year to start thinking about projects that have been put on hold or neglected during the winter season of cold and hibernation. 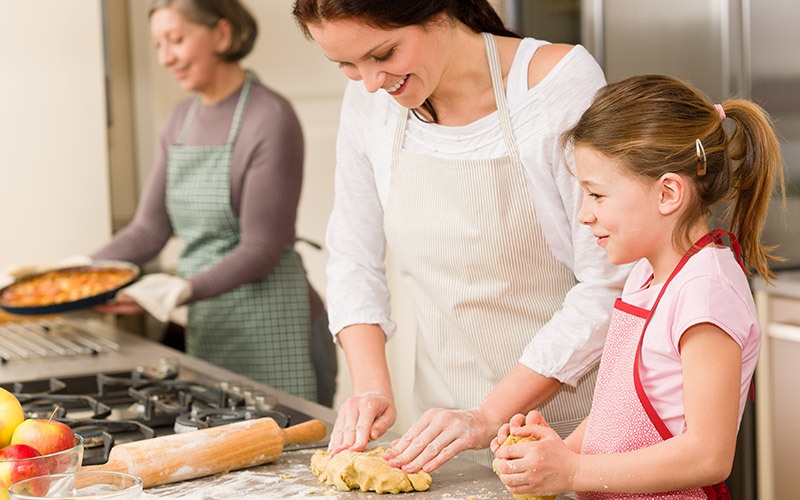 Spring is a great time to start a full kitchen remodel so that you can finish construction and take advantage of your brand new kitchen for the summer. With the warmer temps, you can be less inconvenienced by the total remodel since you have more choices than to microwave or bring in meals by having the option to use your outside grill making the process and disruption a little easier. Get started with ASA Cabinets. Are you hosting the Super Bowl party this year? Parties are fun for the participants but often stressful for the host. 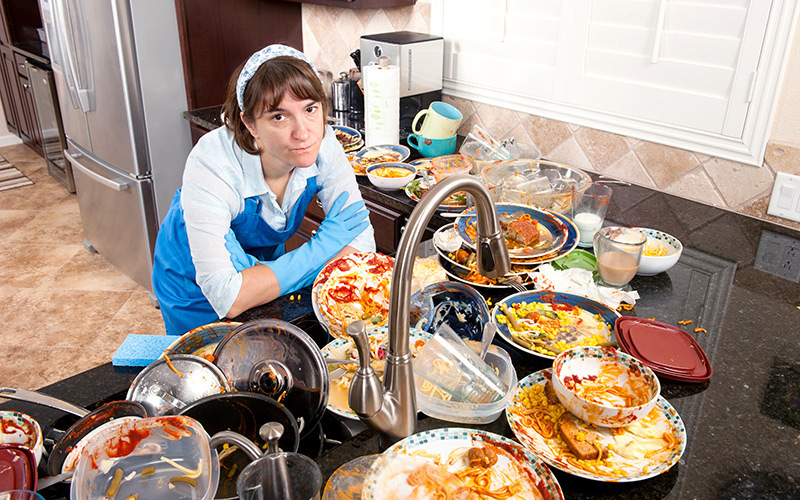 If you find yourself frustrated with the disorganization and function of your space, ASA can help. ASA specializes in integrating function and design to provide you a magnificent, exquisite kitchen while maximizing your storage needs. Whether you are replacing your cabinetry or are overhauling your entire space, ASA’s expert team of designers, craftsmen and installers work together with you so the process is smooth from start to finish. Our goal is to make you happy. Don’t just imagine, enjoy your next party in your beautiful, new, functional kitchen.